Welcome back, Distillers, to Disney Distilled One-Shots. 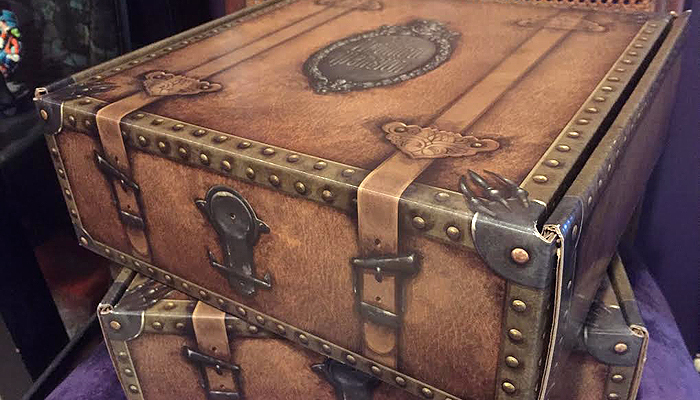 Mac and Ryan are with you again to review the 2nd Haunted Mansion Subscription Box with the help of some fine Jameson Whiskey and Pusser’s Rum. Be sure to check out the first review and also the Ghost Relations Department! 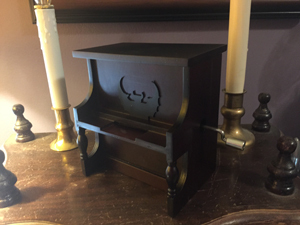 The Ghostly Piano-shaped music box. 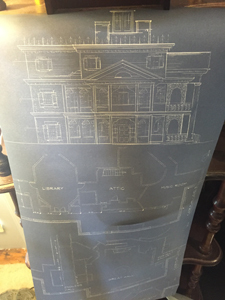 Blueprints for the mansion itself- useful in detecting ghost doors. 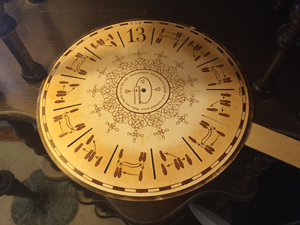 The Kinetiscope used to unlock the correct tune for the music box. 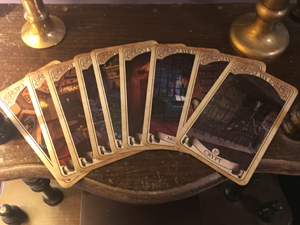 The 2nd set of Madame Leota’s Tarot Cards. Are you amongst the lucky few to be assisting the ghosts of the Haunted Mansion? Do you want to know more about our experiences with these possessed items? Let us know in the comments what you think!